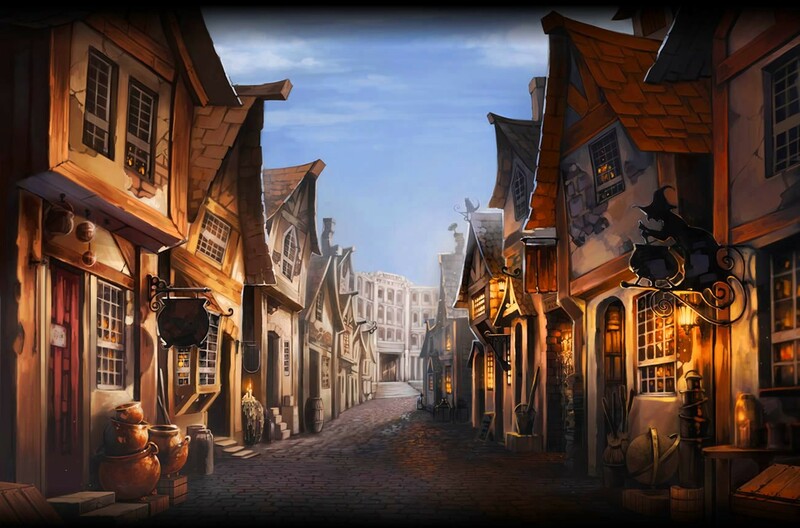 Yes, it’s Diagon Alley, but this is all just an excuse for me to insert Harry Potter references. So, this post has been sitting in my drafts for quite a few months, but I’ve given this advice for the past year and it seems to be helpful (butterbeer helps). Especially given the multiple open letters bandied about — A VC letter to millenials on the mistake of majoring in the liberal arts, open letters from millenials to CEOs, and open letters to millenials from other millenials, I thought it’d be helpful to give my career musings to muggles entering the magical world of startups (a startup millenial CEO letter to other millenials). Every muggle is interested in the magical world of startups — unicorns exist here, magical food apparates here (Soylent or other magical delivery vehicle), and there are places where you can become a coding wizard in just a few months! If you want to venture into Startup Alley, here are some random musings that I think will help anyone in their career — whether it’s Ministry of Magic or becoming the next Weasley to invent Wizard Wheezes. Usually, you can optimize for one, maybe two. Rarely do you have all three and or lack all three (tragically, those rare instances do happen). In fact, most who have it all wish they could be paid more, work in a different line of work, or work in a better setting (nature or people). Even the Minister of Magic probably loves the house where she lives in, but might dislike her work, or thinks that she isn’t being compensated enough. The ranking you have in your head right now will change. When we just graduate Hogwart’s, we focus on learning (substance or setting). At some point in our careers, we have other priorities (fear, obligations, decreased mental capacity) and we start caring about salary. I think it’s important to know what you want out of your professional life (and personal life) and cater to those principles. Your ranking has consequences — whether choosing a low salary, a job with no substance, or a setting you dislike. Life has tradeoffs, so take those into account. 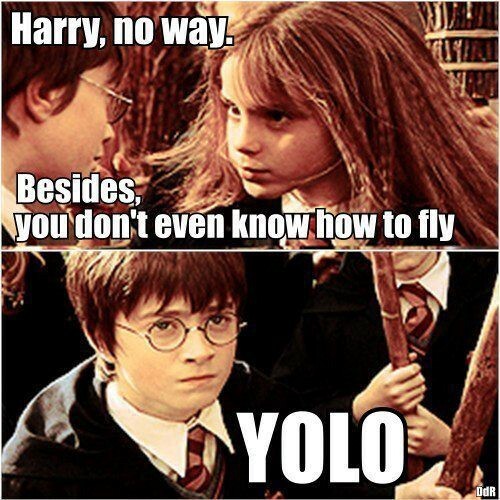 Or in Harry’s case — YOLT. Age adjusted risk — there are certain things that your body/mind is best suited for right now. Crazy food is best eaten early in life. Your age and experience (whether you like it or not) determines what level of risk you can take. Some may say — I have nothing to lose and be riskier, while others will be risk averse. You can either be the best mold of a wizard, where you tilt your head, and you wave your wand in just the right way and everything just magically works. These blessed wizards sometimes become Voldemort or sometimes become Harry Potter. Now for the rest of us. We can either be clever or lucky. Hermione — clever since Year One. While everyone was studying Defense Against the Dark Arts (bc it’s SO COOL), Hermione was researching the effects of polyjuice potion. She wasn’t just good at a discipline, she was good at combining skills together. Tilt your head a bit, be creative, and combine skillsets. Potions may be boring, but if you are the only person with that boring skill, it makes you unique. 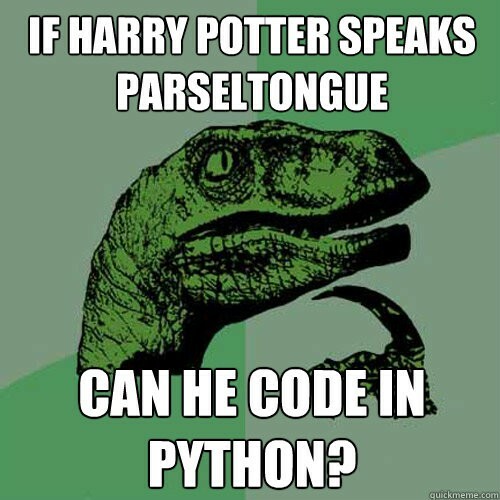 Evolve the field you’re in by bringing technical skill (or linguistic flair)— if everyone in Potions can’t do Arithmancy, you should do it. You’ll be the one person who knows how to run an excel spreadsheet on your Potions work (quite handy actually). Ron’s greatest accomplishment — marrying Hermione. Ron — If you can’t be clever, be lucky. Be open to opportunities — some of us just have a knack — -like losing your pet rat or chocolate frog in a train car. Others will tell you to treat your career like a surfer and ride the right wave or live in the magical future. I don’t have the right answer here, but I think Ron Weasley did pretty well. Be a nice person. Perhaps one of the best parts of the ethos of Startup Alley is its culture of paying it forward. It always does pay to be nice because sometimes the nice guy does get the multi-talented, UN speaking, human rights activist girl. If there is one thing that we can be sure of, it is change in the land of startups. 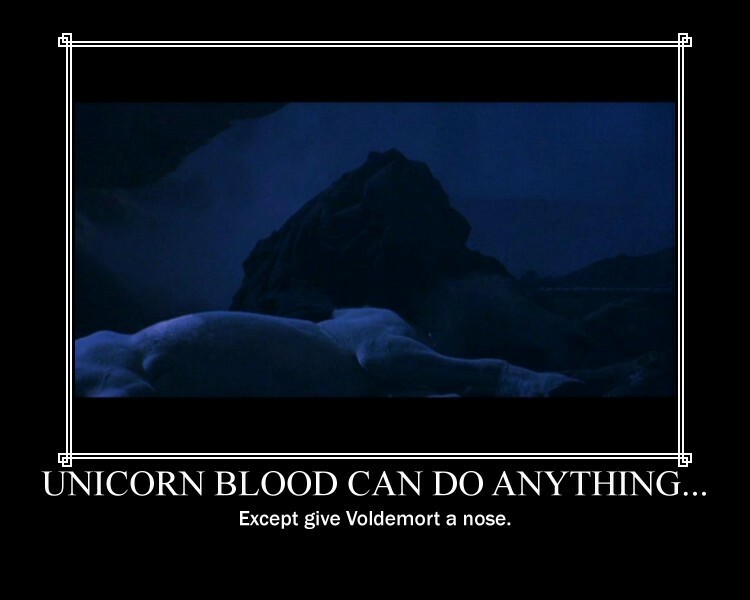 The invisible hand of He Who Must Not Be Named has been slaughtering unicorns left and right. Startup Alley is not predictable (unlike school), but I hope a little bit of parseltongue (SSS), YOLO (or YOLT if you’re Harry), and being clever like Hermione or lucky like Ron helps. Oh, and free the house elves. Also, Wealthfront has a great series of articles on tech startup compensation, hot mid-size silicon valley companies, and 107 career launching tech companies. Lastly, grand wizard Horowitz dropped some knowledge at Hogwarts in this video. It’s worth a watch.